READY FOR OCCUPATION! 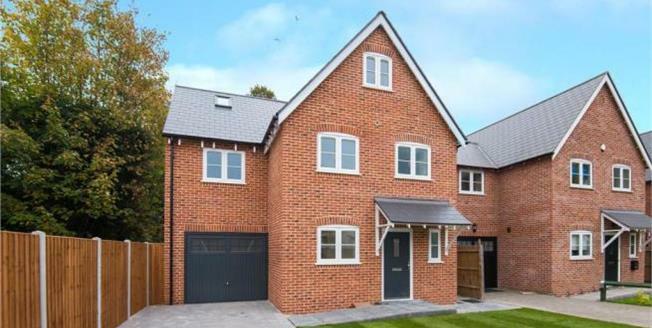 An extremely attractive well-designed four bedroom detached family home, with well configured accommodation arranged over three levels and featuring a high specification. This new property, is in a sought-after location with Gidea Park station only being 0.6 miles away with its commuter links into London Liverpool Street.